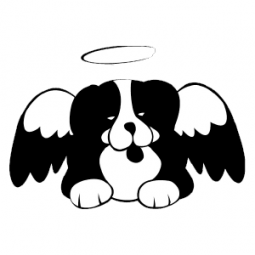 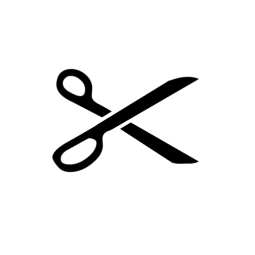 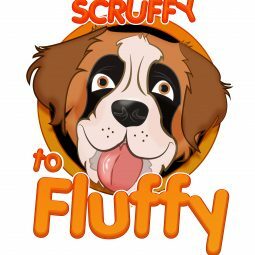 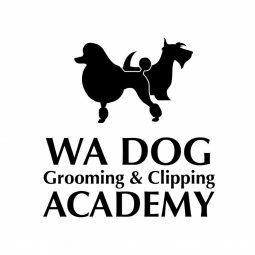 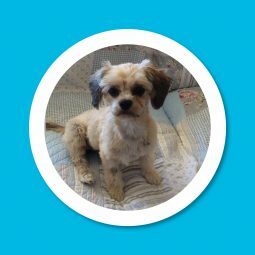 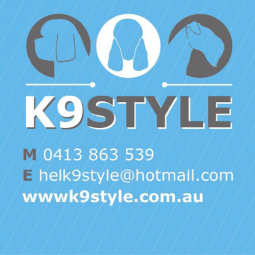 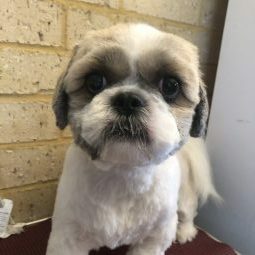 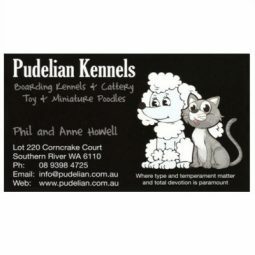 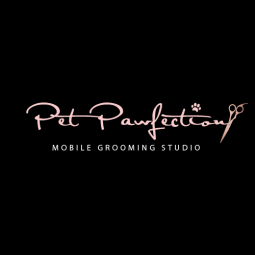 Find a Groomer – Dog Groomers Association of Western Australia Inc. 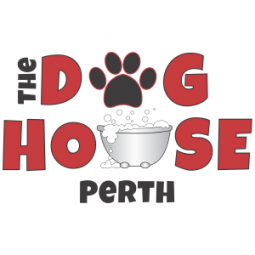 Doesn't your best mate deserve to be sent to the doghouse? 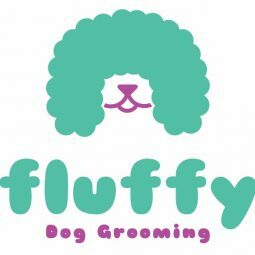 Home based, calm grooming for your fluffy kid. 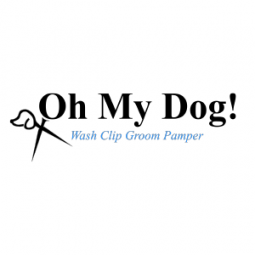 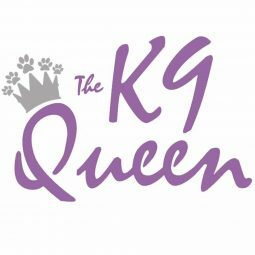 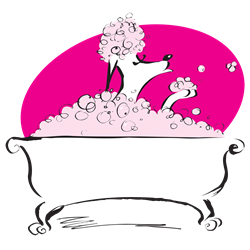 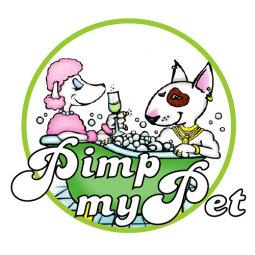 My one-on-one gentle approach, takes the stress out of being groomed for your fur baby. 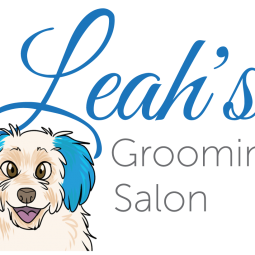 Making your fur babies shine. 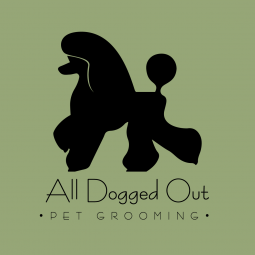 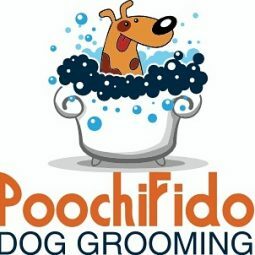 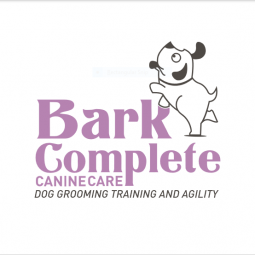 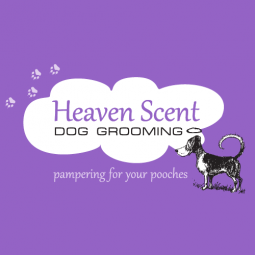 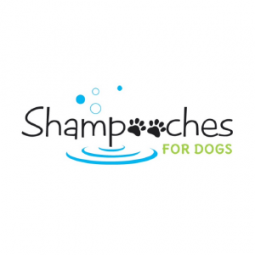 Relaxed, stress free grooming for your dog!